Safety is a factor that should definitely be a priority in the workplace. The safer employees feel in a work environment, the more productive they become. Creating a safe environment with workplace accessories is more than just writing a few rules and posting it up on a wall. Awareness among workers should be developed. If employees adhere and follow general safety tips, it is bound to develop a more safe and sanitary work environment. Setting up a safe workspace is one way of preventing accidents and injuries from happening. Hazardous objects shouldn’t be lying around in accessible areas and machines should be positioned properly so as not to cause any harm. Keeping the office clean will also reduce the risk of employees getting sick. Illnesses experienced by workers have a significant negative impact on productivity. This makes proper ventilation, clean carpentry, sanitized tables, and such a valid concern in the workplace. Preparation is a key factor when it comes to safety and it should not be overlooked. Guided by a risk analyst, drills are an effective way to teach employees what to do when there are emergencies. When everyone is aware of what should be done, matters will be handled more smoothly reducing the risks that come from hysteria and panic. Having a solid evacuation plan is essential when protecting employees from safety hazards. Fire exits should also be properly posted for workers to see, allowing them to exit the building with ease. Employees who take drugs or alcohol at work can become a major liability. Their substance abuse may cause a decrease in productivity or might lead to harming co-workers. One way to stay on top of this issue is by administering drug tests. The company may either partner with a drug testing company or acquire a urine or hair testing kits online to handle the issue. After having tested the individual, the company can utilize its results to deal with the employee. For start-ups and other small businesses, a workplace health and safety officer might be too expensive. It is vital to raise awareness amongst employees about the importance of health and safety in the workplace. This can be done through a variety of methods such as via pamphlets, quick talks in the morning, or a quarterly safety meeting. Also when employees work together to keep the workplace safe, a better sense of teamwork is developed. 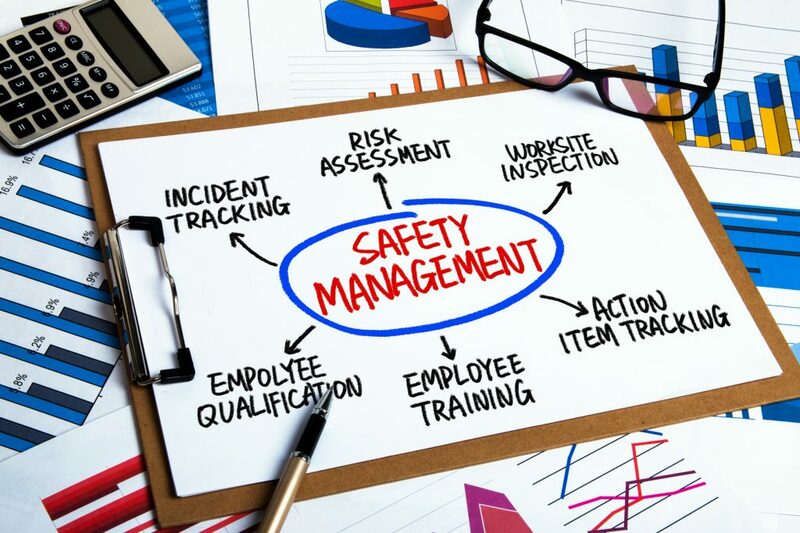 Establishing guidelines regarding the health and safety in the office give employees a structure as to how they can deal with their concerns. Practices such as reporting accidents during work and mandatory sick leaves are a way of creating both a safe and sanitary workplace. Having a policy will also allow workers to come back to it so that they can refresh their knowledge on particular matters. Accidents, emergencies, and illness are almost unavoidable factors in the workplace. With awareness and effort, these issues can be significantly reduced. Teaching employees and creating a sanitary workspace are small tasks that go a long way. It is important to put a priority on workplace health and safety as it not only benefits the company, it instills a sense of discipline to the employees as well.